This kit comes with all the hardware needed for a no drill install. 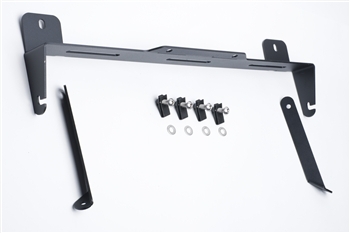 Utilizing existing bolt holes this kit will mount a 20" E-series light bar in the lower grill opening. Includes full color instructions.